Using the best state of the art equipment our method of cleaning your tiles & grout will get the job done right the first time. 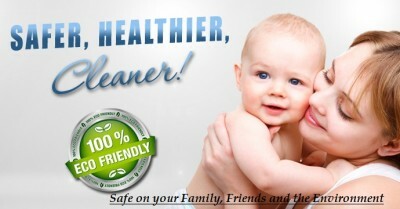 Askus Custom Cleaning is your only friend when it comes to quality carpet, upholstery or tiles and grout cleaning.me. Grout & tile cleaning Muizenberg is dedicated to serve you as the customer. Our main goal is to keep you happy and keeping you happy means we go out of our way to satisfy your grout & tile cleaning needs. 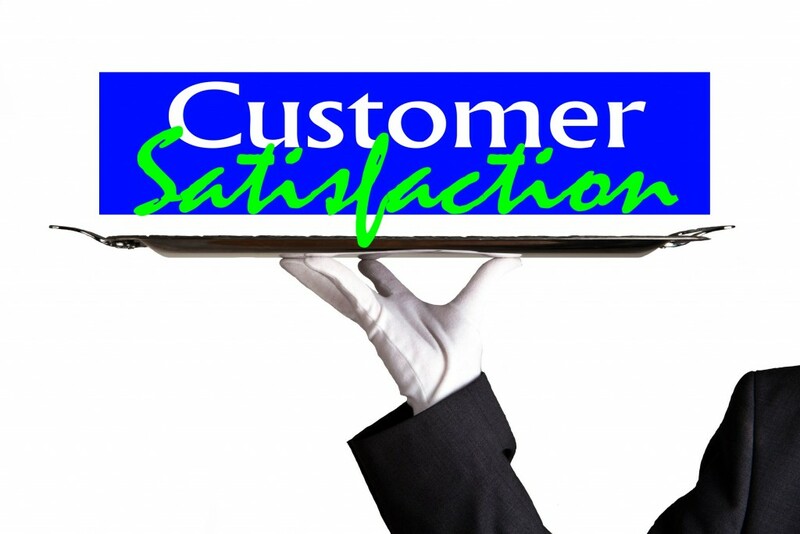 Our Services are professional, delivering quality workmanship making you a satisfied & happy customer. We not only clean your tiles or grout but restore the beauty of it. 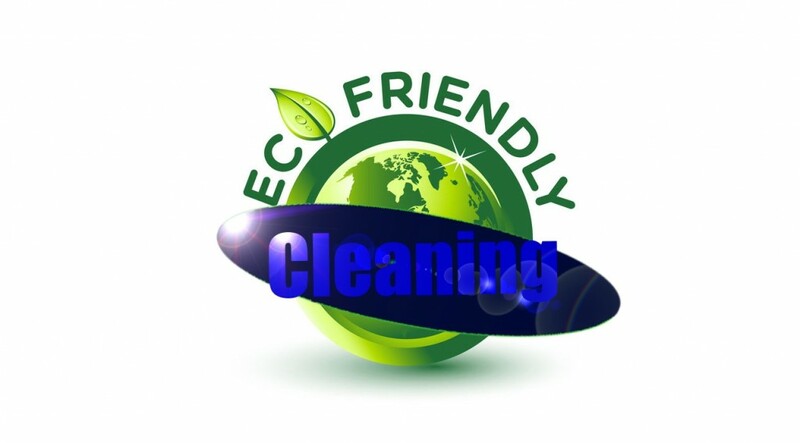 Our prices are affordable, making us the best tile cleaners Muizenberg & Surrounding Suburbs has to offer. Contact us today for the BEST professional tile cleaning specialists Muizenberg has to offer. 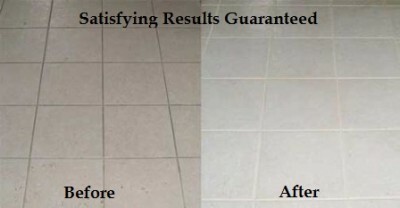 Restoring your tiles with a proper clean has never been as easy as 1, 2, 3.